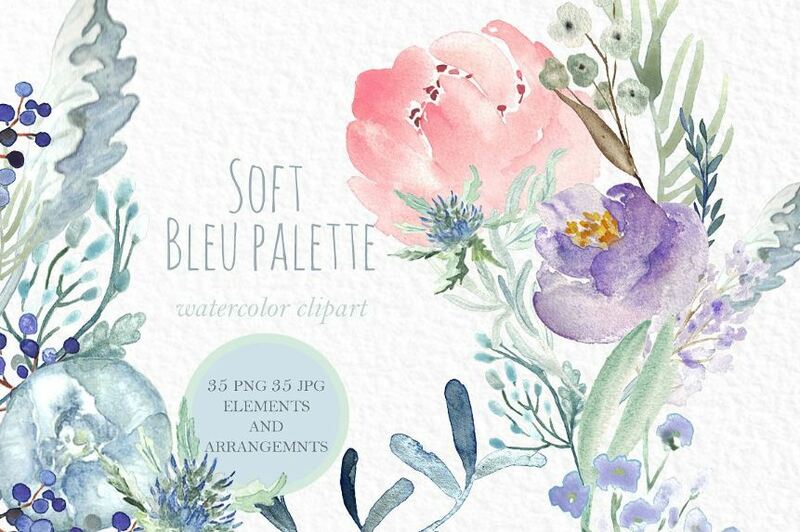 Are you a fan of watercolor flower clipart? 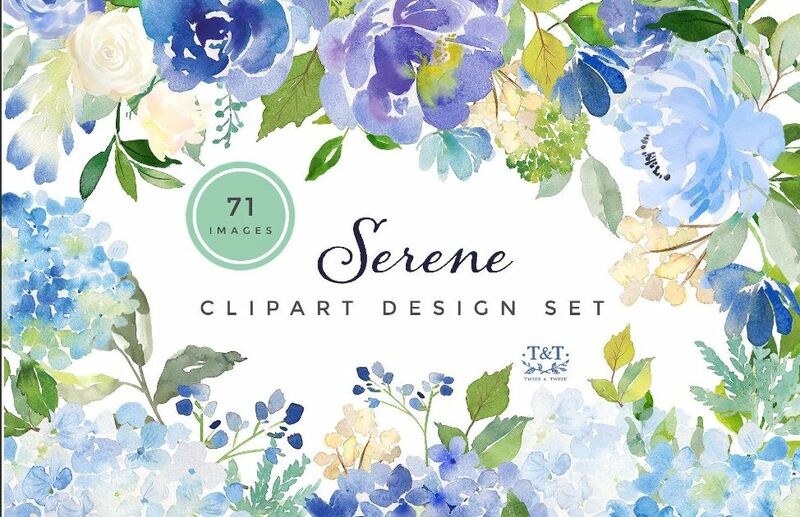 Or may be you are searching for delicate watercolor floral clipart designs for your next projects in hand. 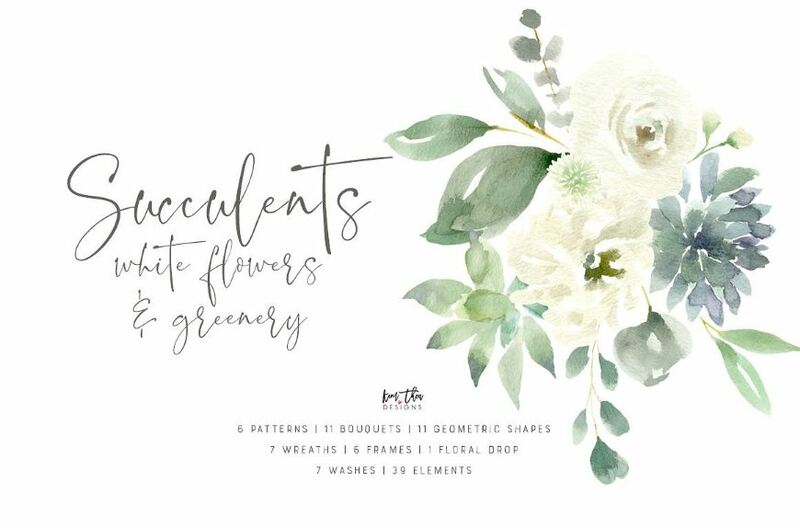 In any case, we have created a collection of gorgeous watercolor floral designs for you, you can easily collect them and use on your professional or personal design projects. 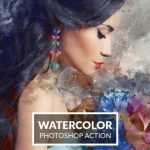 Most of these illustrations are premium, created by various top notch designers. 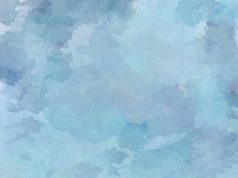 If you like these or have other suggestion, please feel free to comment or suggest a design in the comment section below! 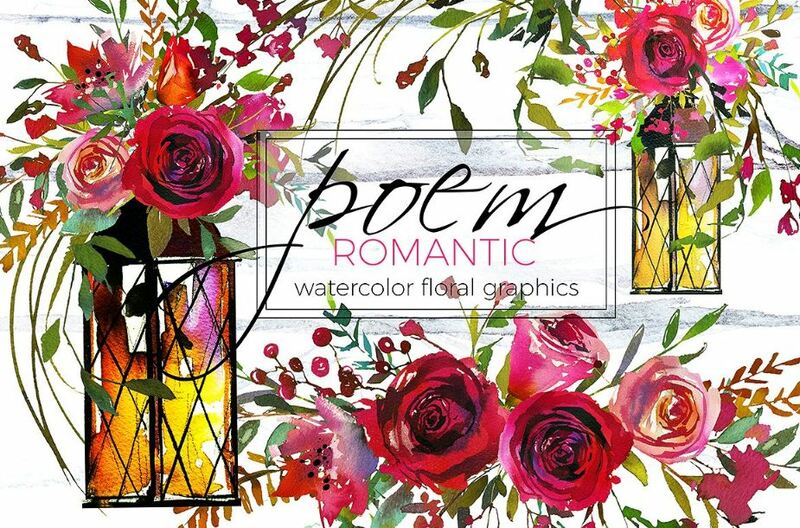 A beautiful romantic floral watercolor clip art collection, all are hand drawn. 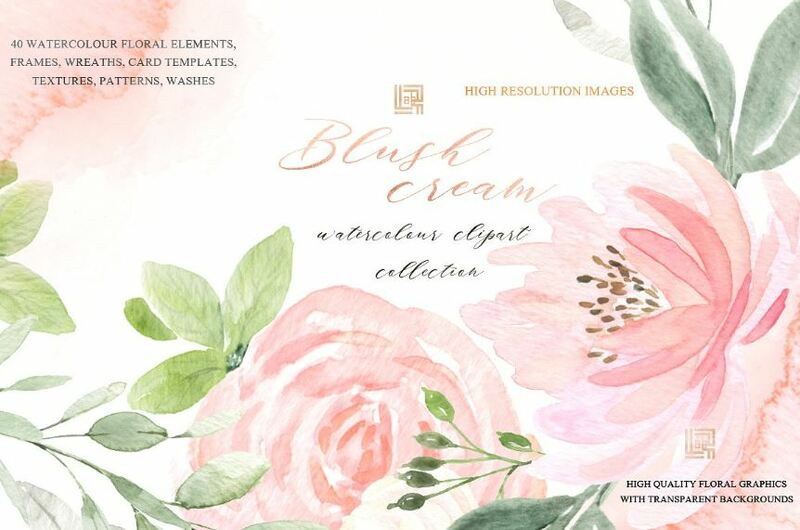 The light blush pink tones with original watercolor washes. 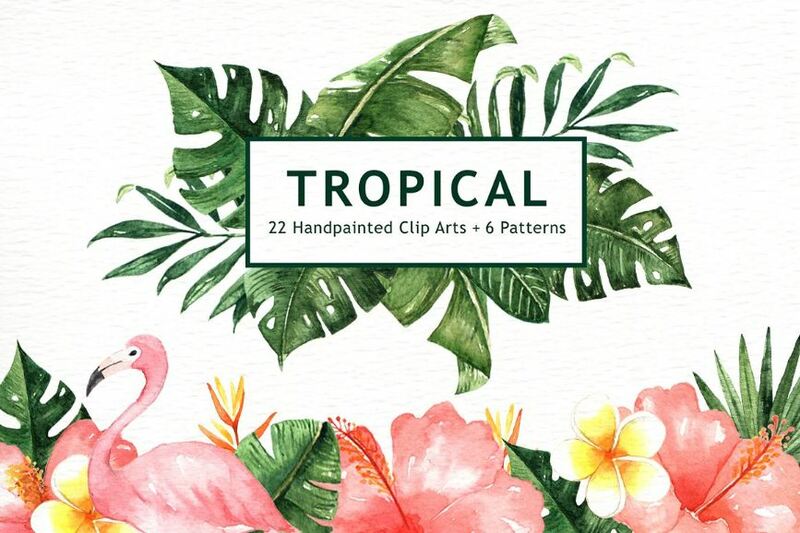 You can easily edit the size of these clip arts according to your needs in Photoshop or other image editing software. 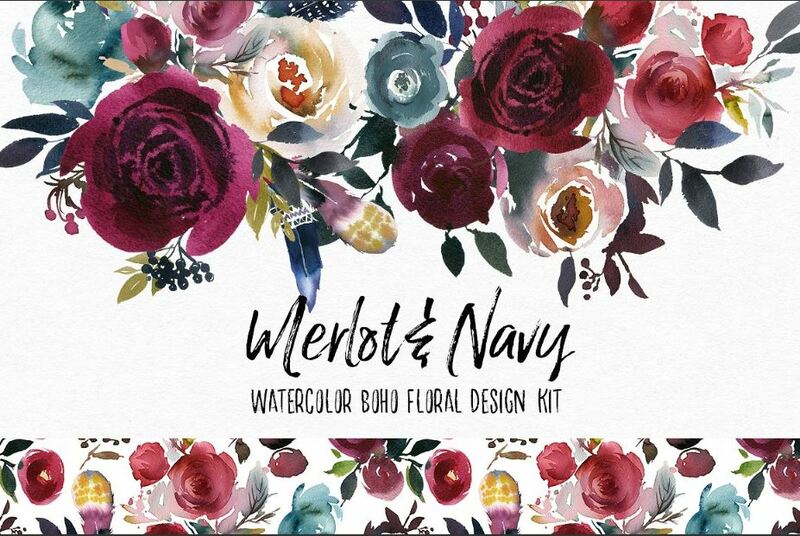 An exquisite bundle from whiteheartdesign, it covers a huge collection of their watercolor floral designs. 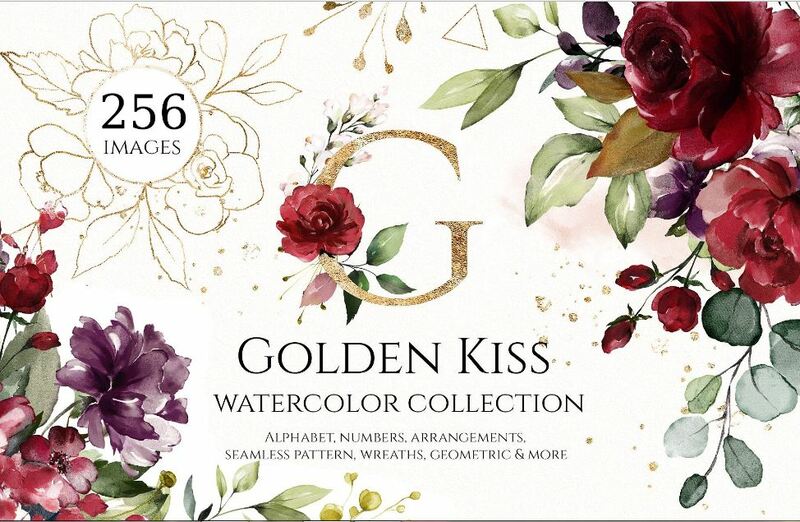 A total of 38 collections in the pack. 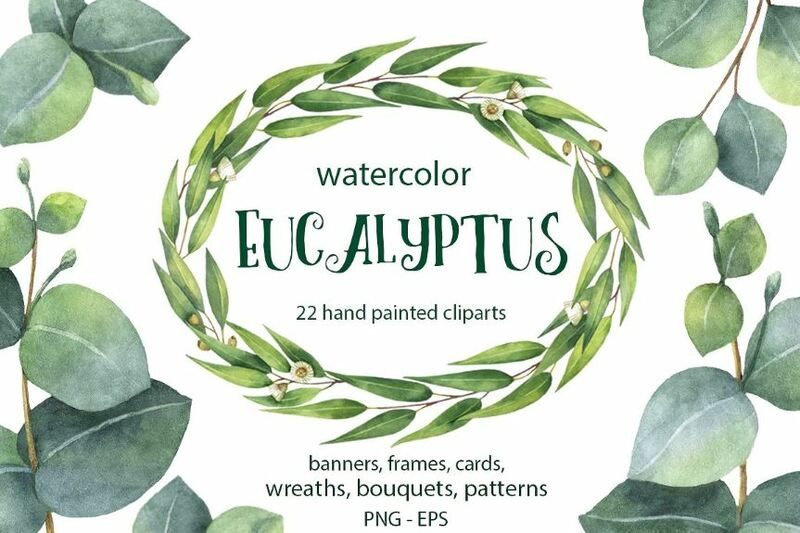 This is a unique collection of 40 graphic elements, all are hand drawn. 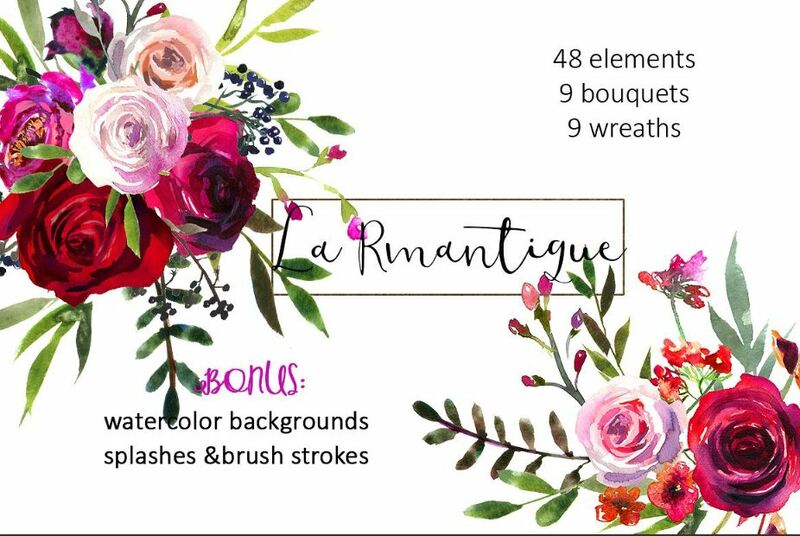 You will also get 4 bonus arrangements. 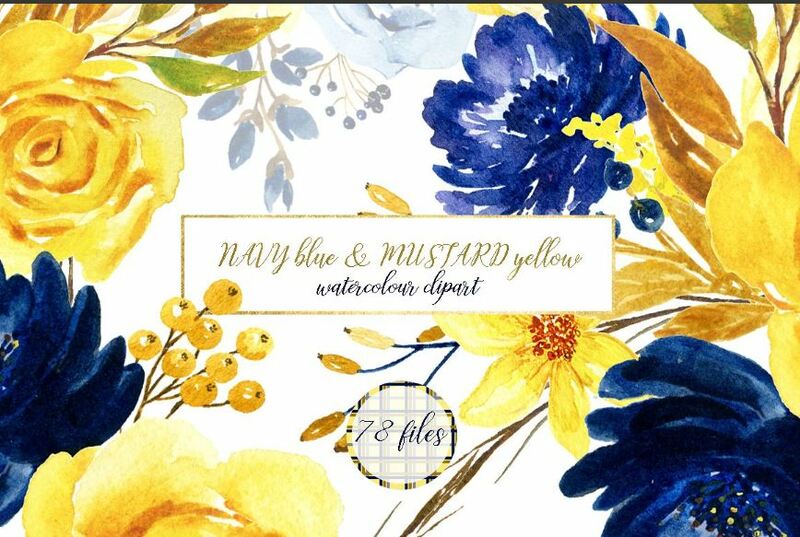 All are available in PNG format with needed transparent background. 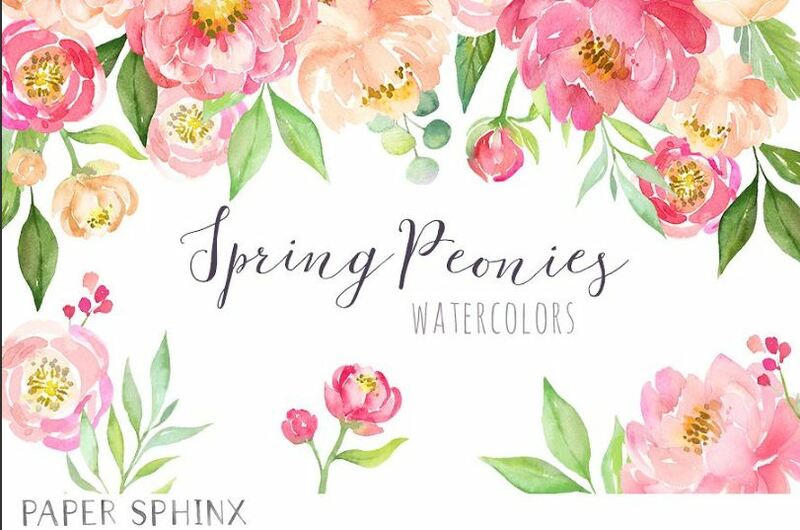 Paprika is a gorgeous set by Twigs and Twine, which contains designs palette of burgundy, leafy greens, gold, blush and coral. 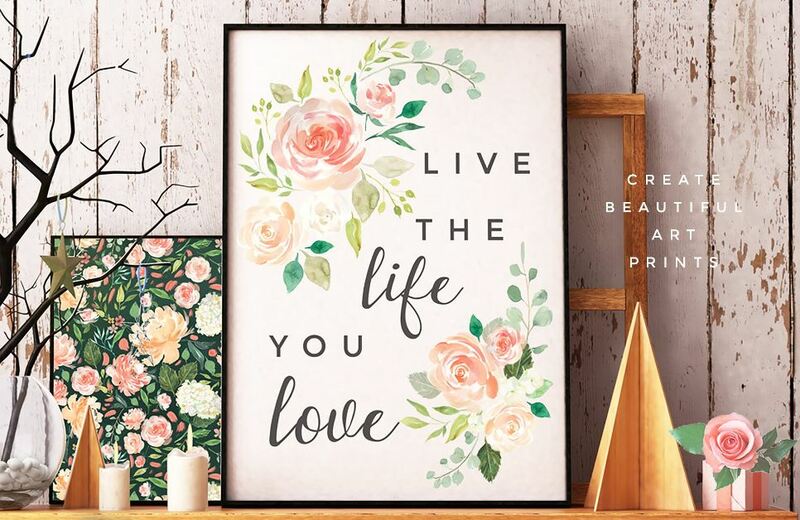 You can make them work with gold foil accents. 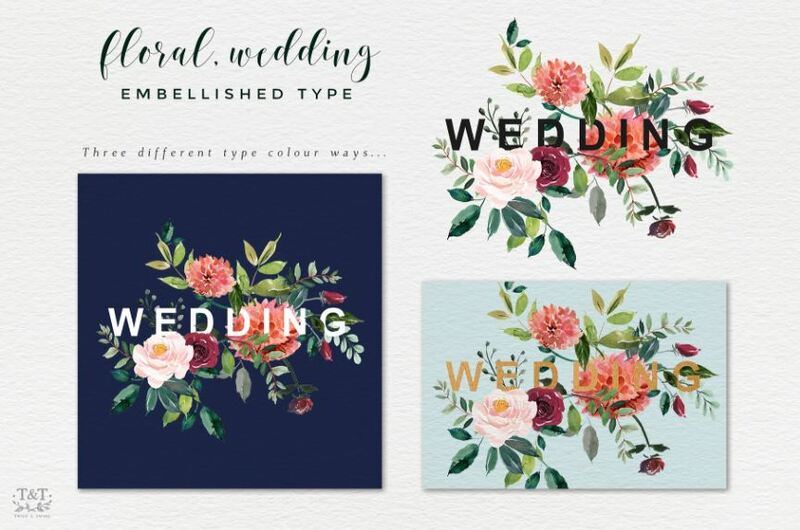 You can use them on logo design, wedding or birthday invitation card, wall art, branding, scrap-booking etc. 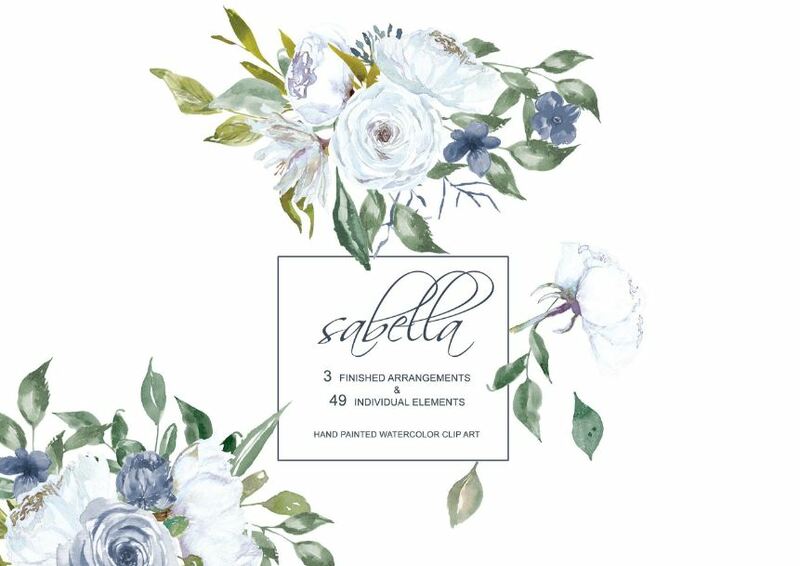 Feel free to create your own arrangements with paprika or you can use the defaults that come with the pack. 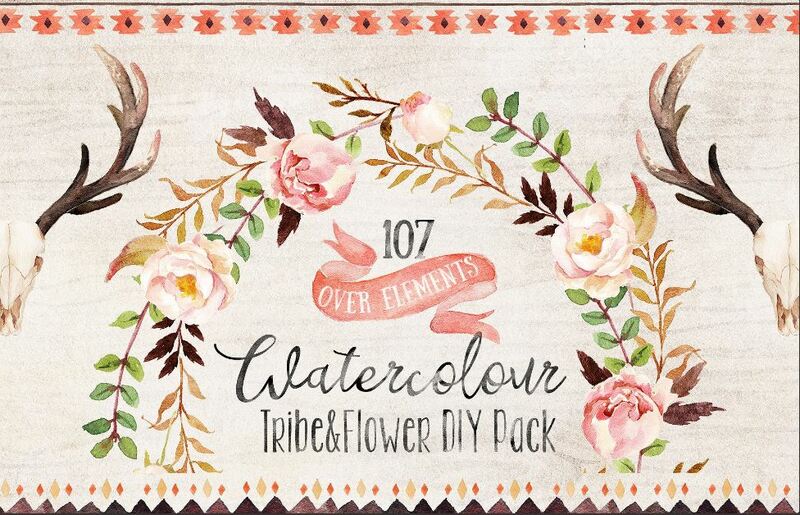 Marsala is mini pack or tribe flower collection by Graphic Box. 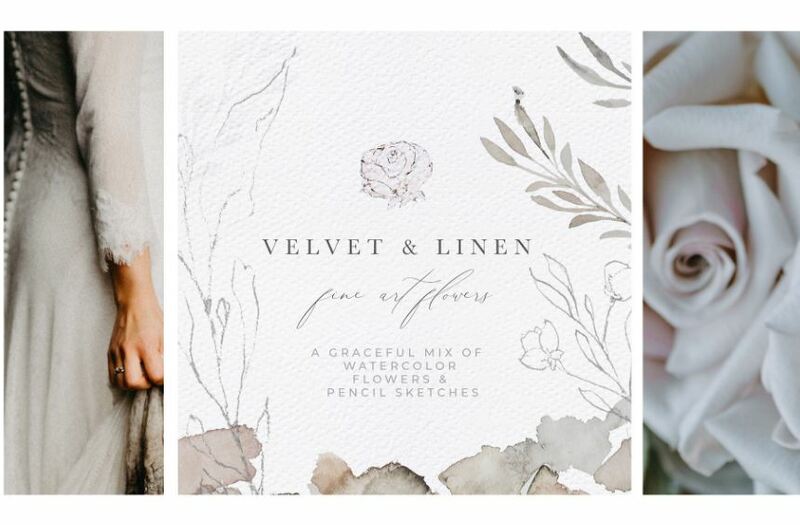 The major color theme is burgundy, you can use them for boho chic, wedding stationery in rustic or super vintage style. 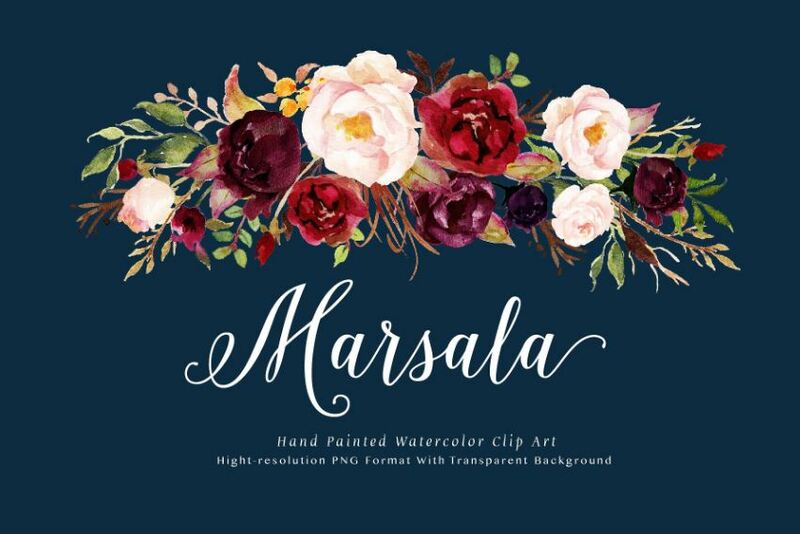 Marsala includes 70 PNG image with transparent background, in 300 dpi (elements include flowers, leaves, buds, berries, brunches, bouquets, badge, bull heads, antlers and 10 watercolor floral background images). 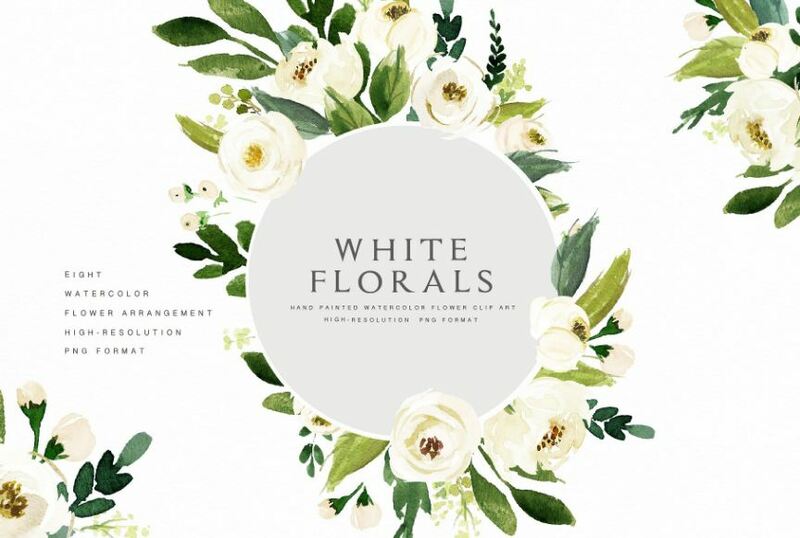 If you need white flowers, this is a good one by graphic box. 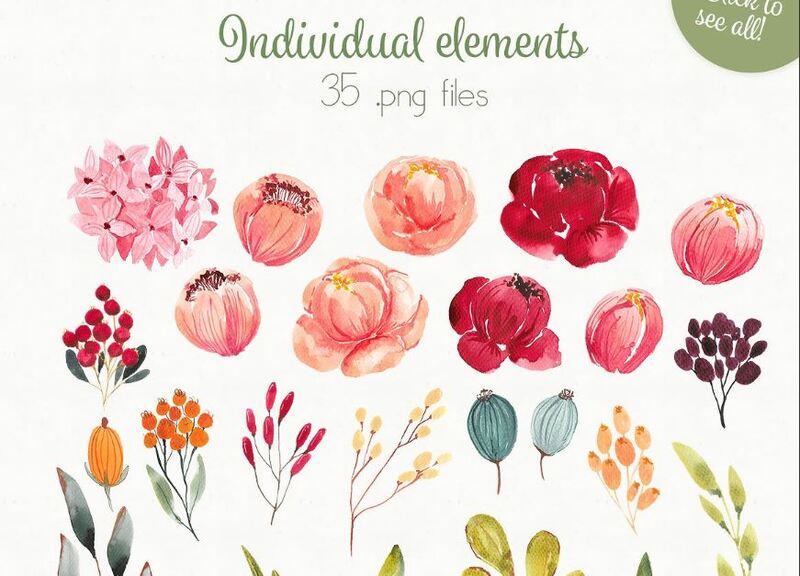 There are total 61 hand drawn elements in the pack, all are in PNG and print ready with 300 dpi files. 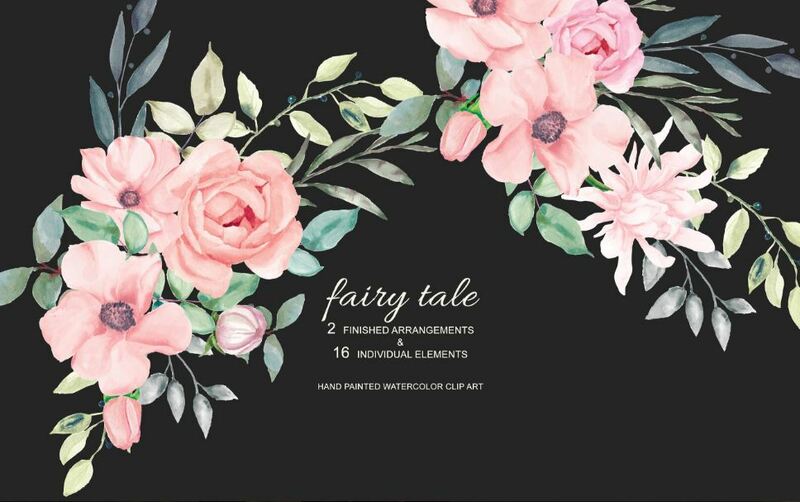 Designed by Essem Creatives, this pink flower pack includes 9 JPEG borders & backgrounds, 53 separate floral elements for DIY designs, BONUS 2 watercolor splashes in neutral tones, 6 pre-made neutral pink watercolor floral arrangements as PNG image files. 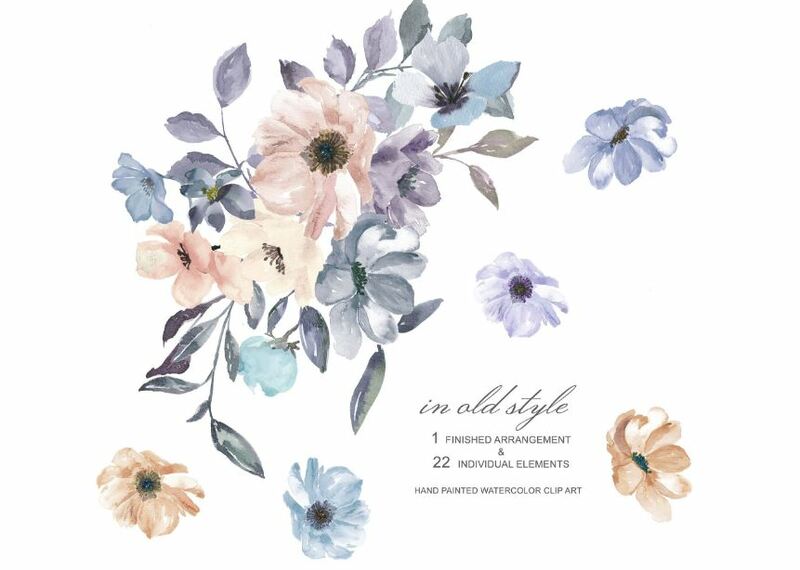 Use your imagination and create many modern or vintage or rustic arrangements. 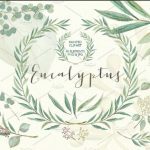 Eucalyptus branches, leaves and flowers created by passionate designer Elena Medvedeva. 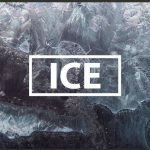 Check out their main product page for description about all the image png file descriptions. 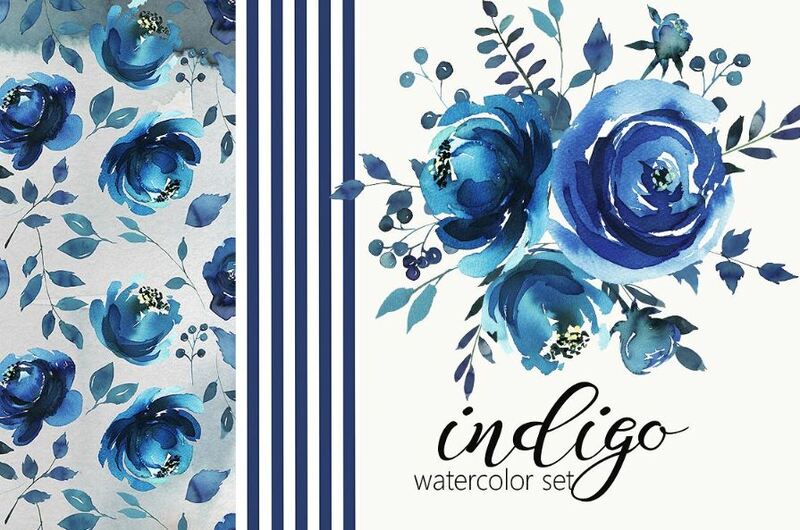 You are going to be able to produce beautiful artistic background or other designs to print with these abstract watercolor flowers. 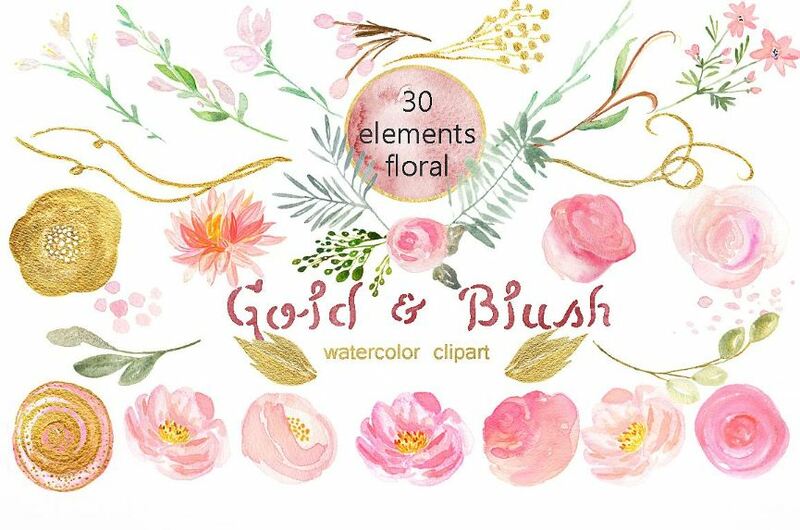 Wonderful pink flowers by Patishopart, total 18 png image files. 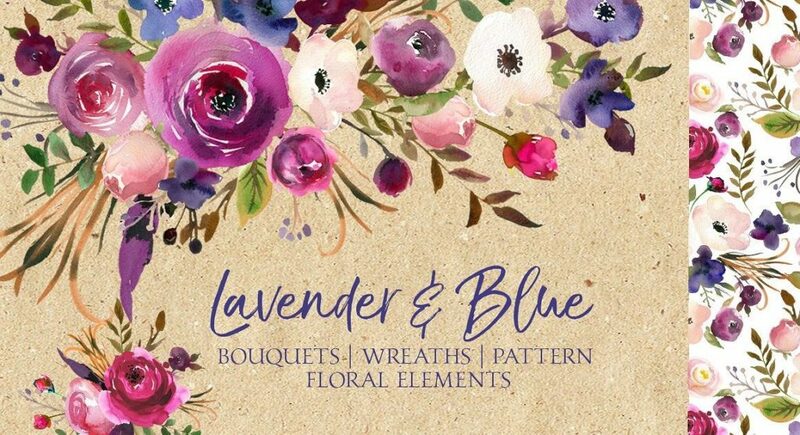 A fantastic blue floral set created by LABFcreations. 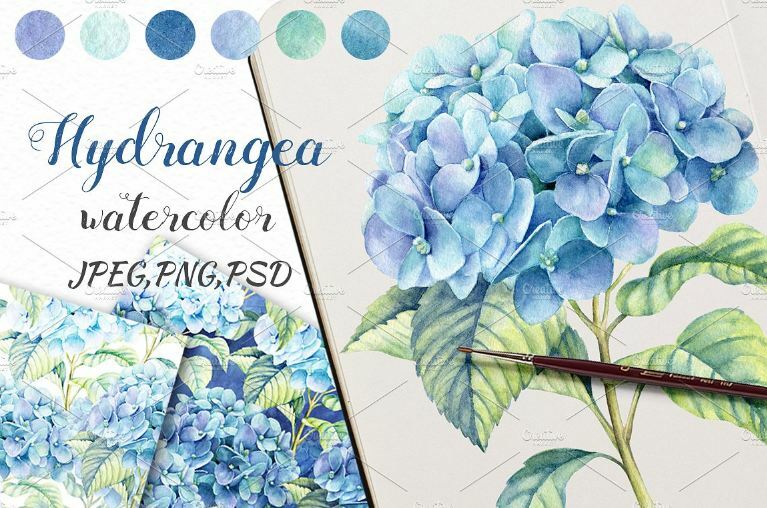 This pack includes navy blue, pastel blue and deep blue flowers and branches elements – will be great for print background, wedding invitation and other illustrations based design works. 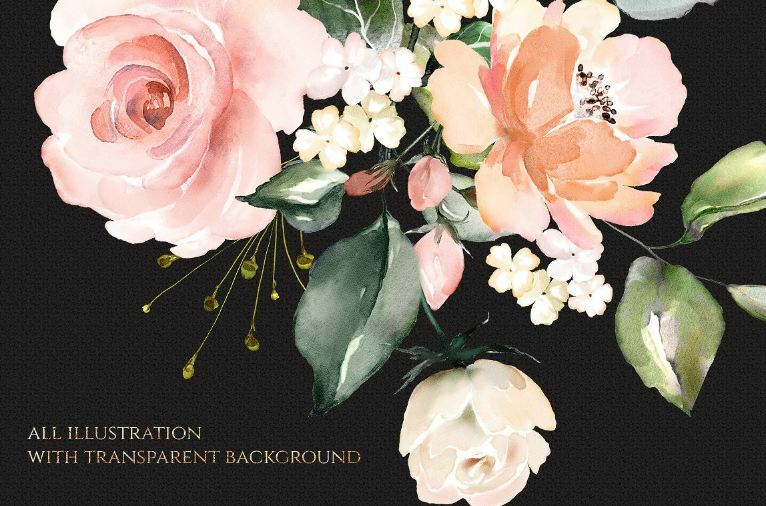 You will get total 40 high quality png image files with transparent background watercolor images. 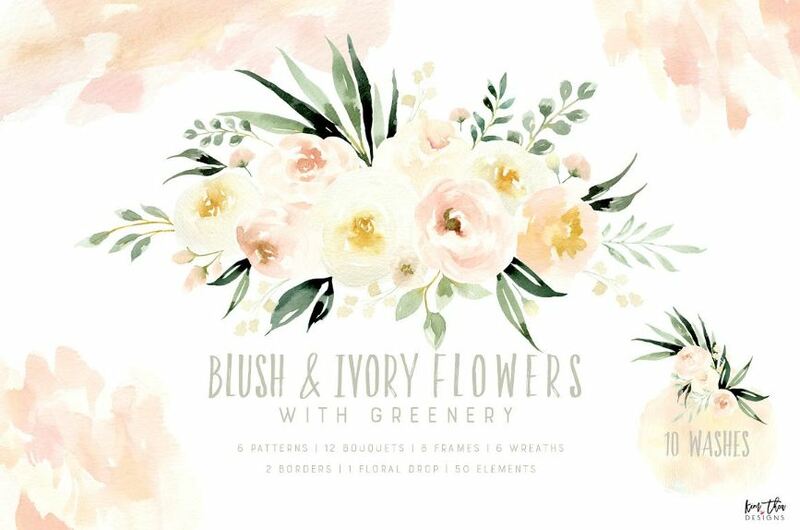 This vibrant floral collection is created by whiteheartdesign. 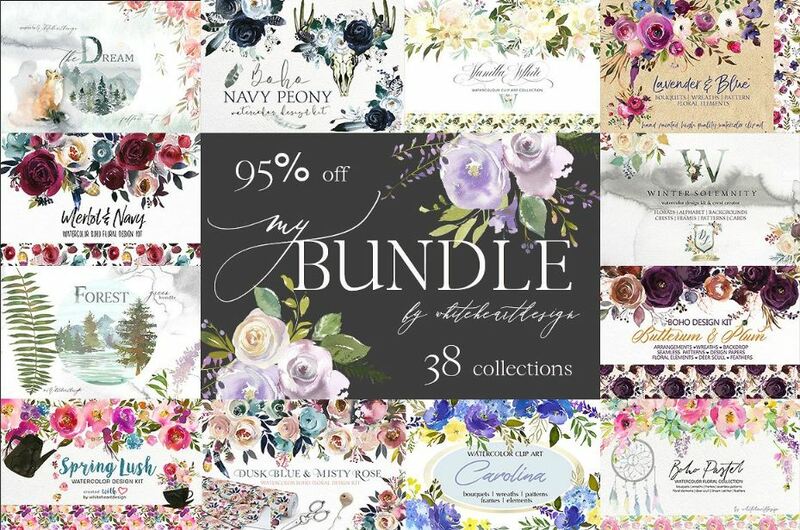 This set includes all sorts of floral design elements to make your project awesome – baby shower invitation cards, web and blog background designs, wedding, wall art, logo, printable and what not. 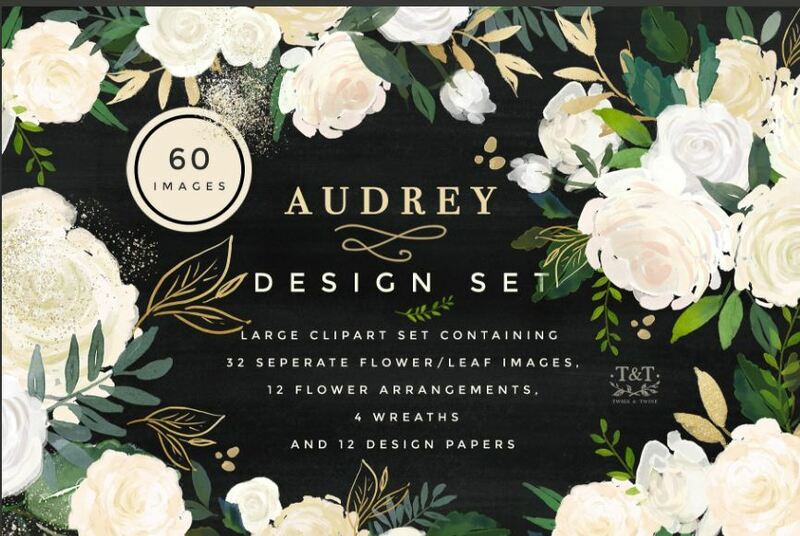 This set comes with 3 arrangements and 49 separate elements. 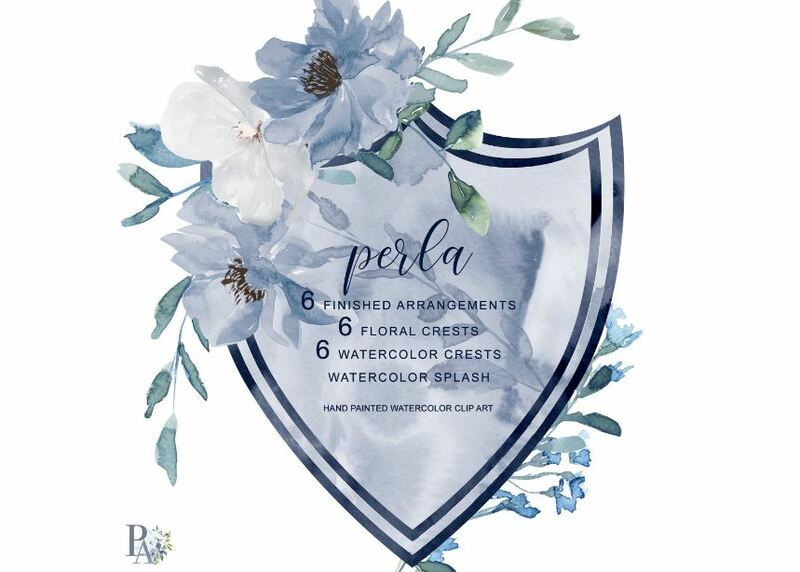 This is a hand painted French blue, light and white turquoise flowers clipart by Patishopart. 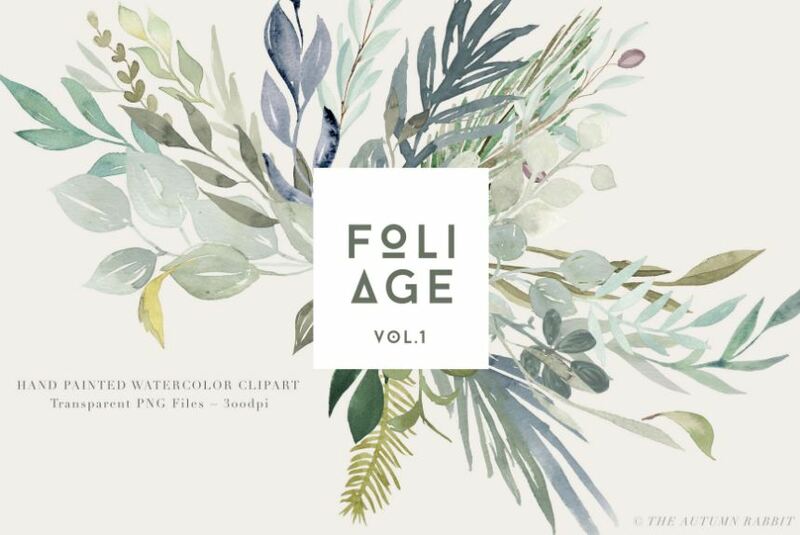 With the download, you will get total 19 PNG image files (300 dpi).  You can edit these PNG flower designs on any photo editing software and create beautiful art works. 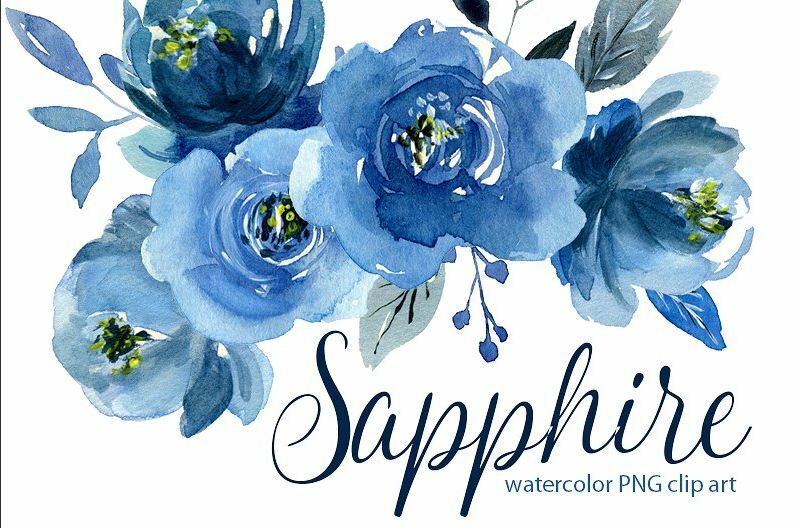 This pack designed and brought to you by GraphicsDish, pack includes 22 blue watercolor floral clip art, all in PNG format and print ready. 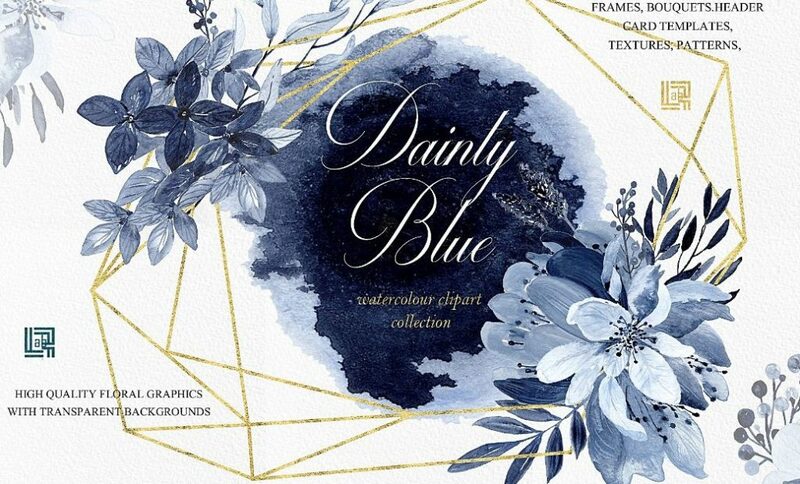 Use these blue awesomeness in your book page background illustration, wedding related printing background, invitation card design or other delicate floral design works. 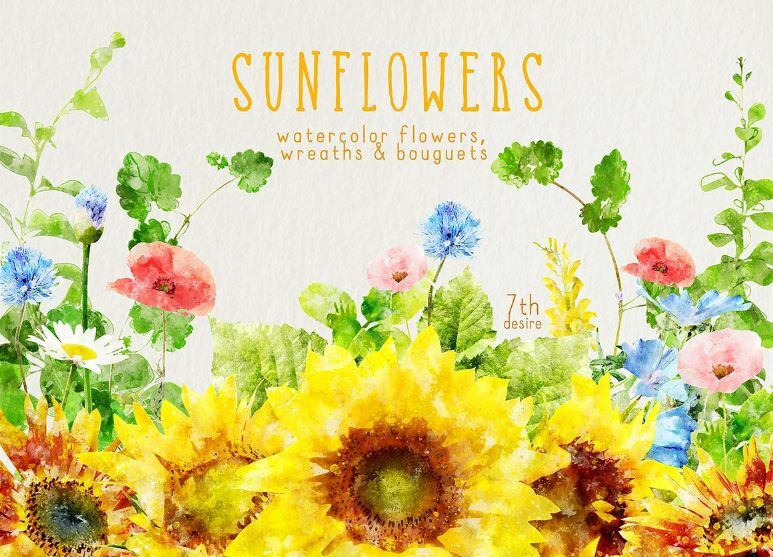 “Blue flowers” is made by ollalya, includes charming flower designs. 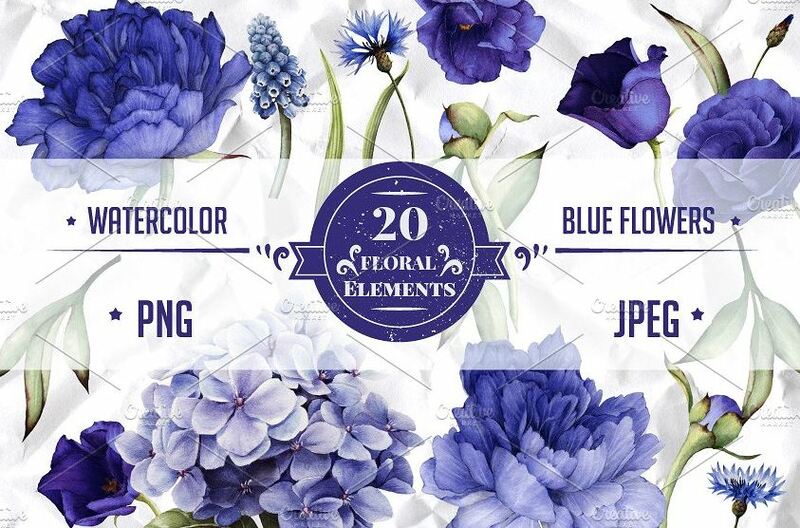 You will get 2 png image and 2 high quality jpg image files. 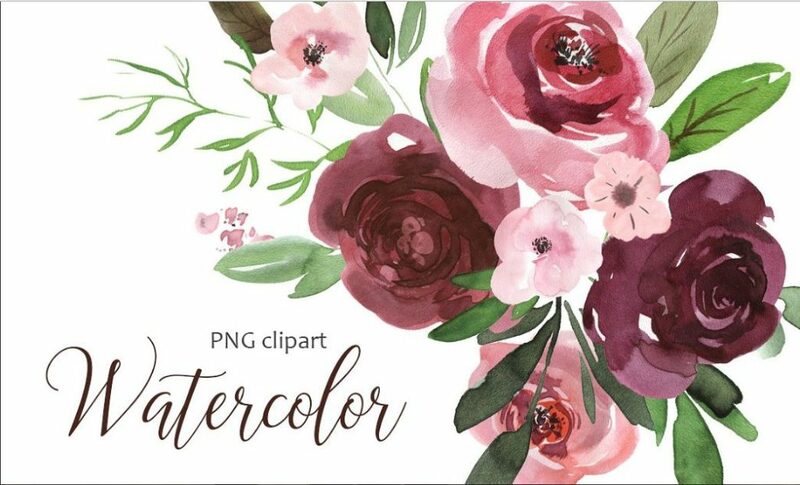 Another marvelous red flower in watercolor collection is provided by whiteheartdesign. 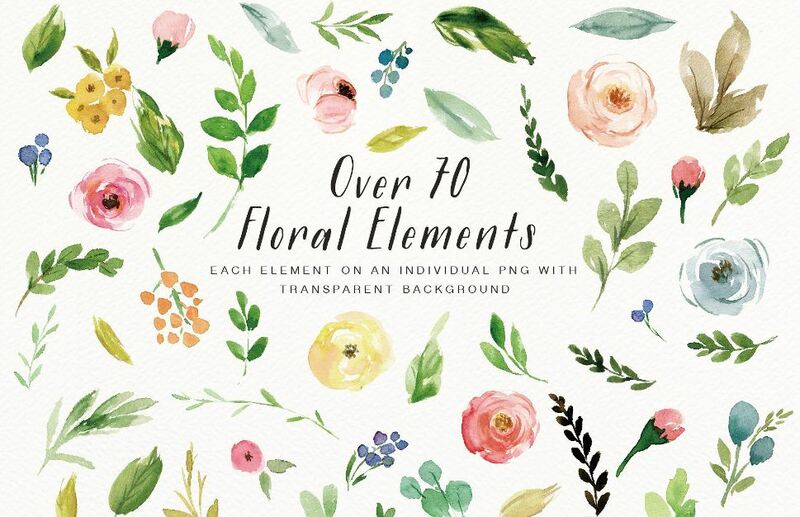 Go ahead and collect/download this huge collection of over 60 PNG files, which includes pre designed floral bouquets, design papers, seamless patterns, bull scull, separate flowers and leaves, wreaths, feathers, floral drops and so on! 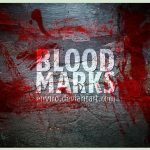 All are in a red tinge, slightly red or dark red. 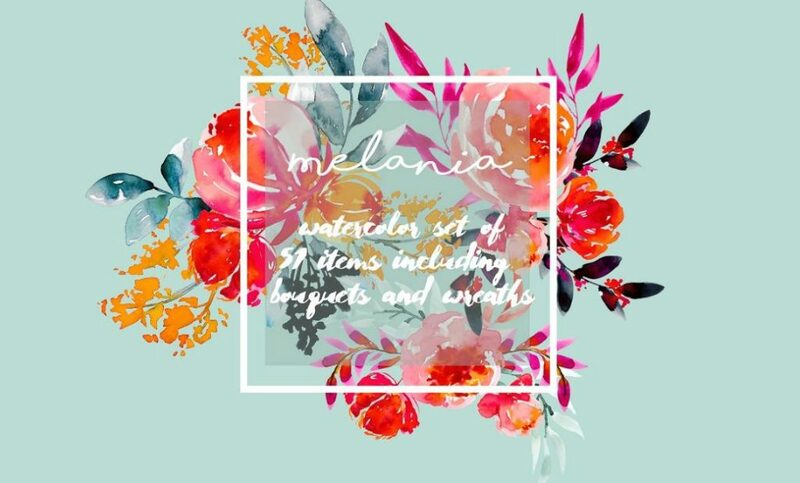 A super cool clip art set, Melania by Charushella, includes reddish colored 42 items of high resolution PNG images. 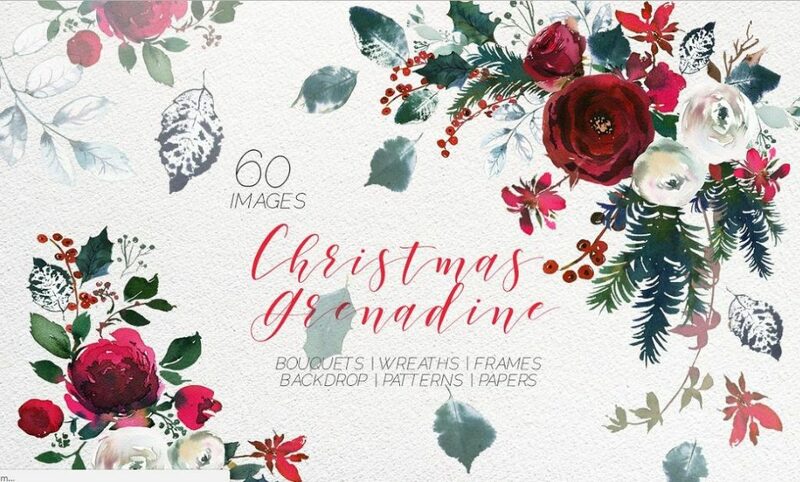 Are you creating Christmas event or Christmas wish card or any design related to Christmas? 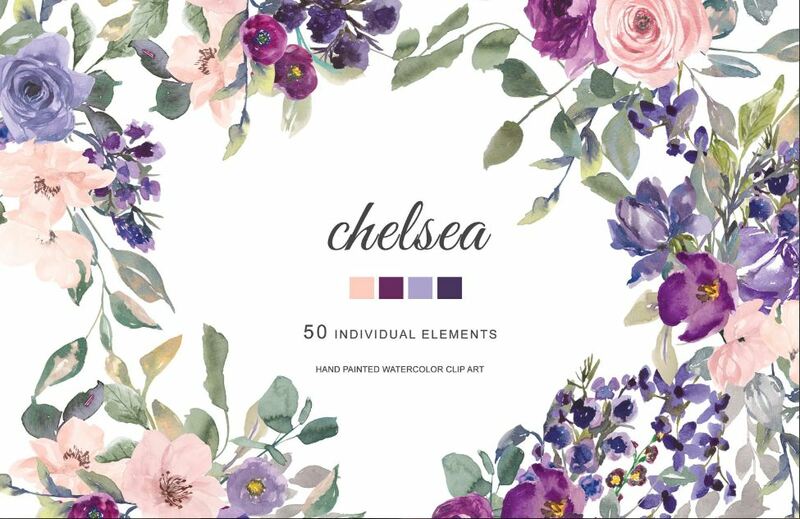 Then this might be a useful pack for you. 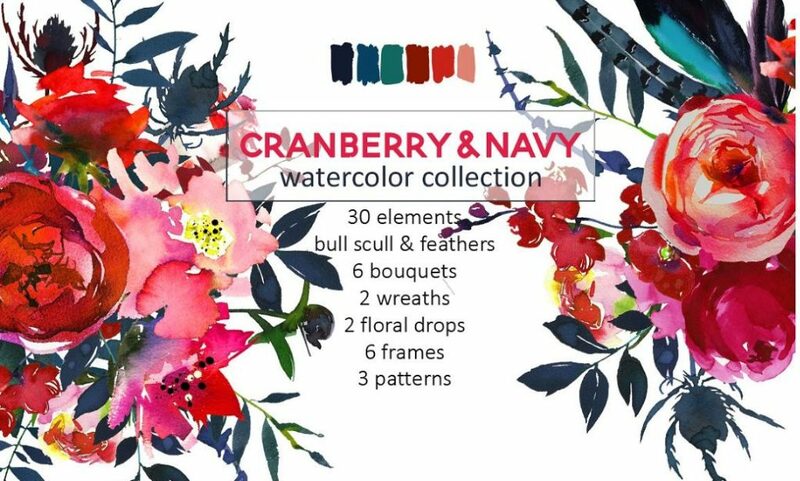 This red magenta rose flower set also includes something that you might find interesting, hand painted lanterns. 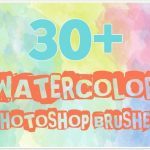 Create beautiful birthday or any event card illustrations with these watercolor graphic design assets. 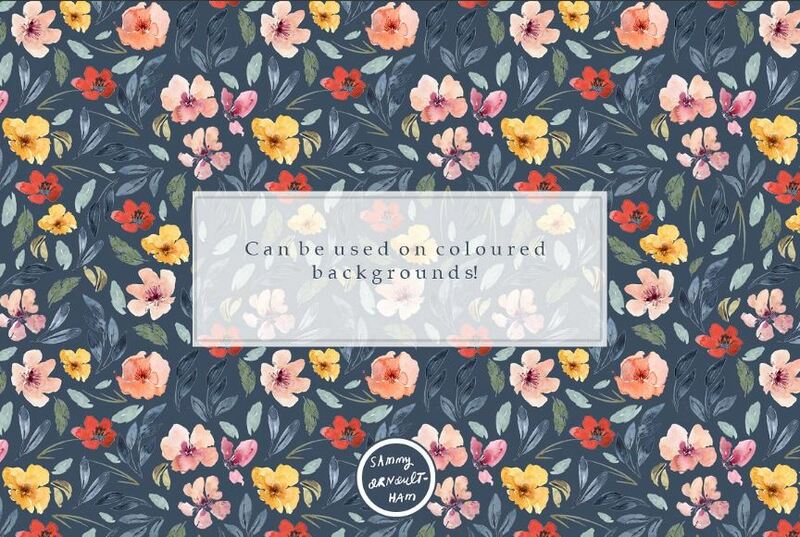 Print high quality images or backgrounds with newly created printables. 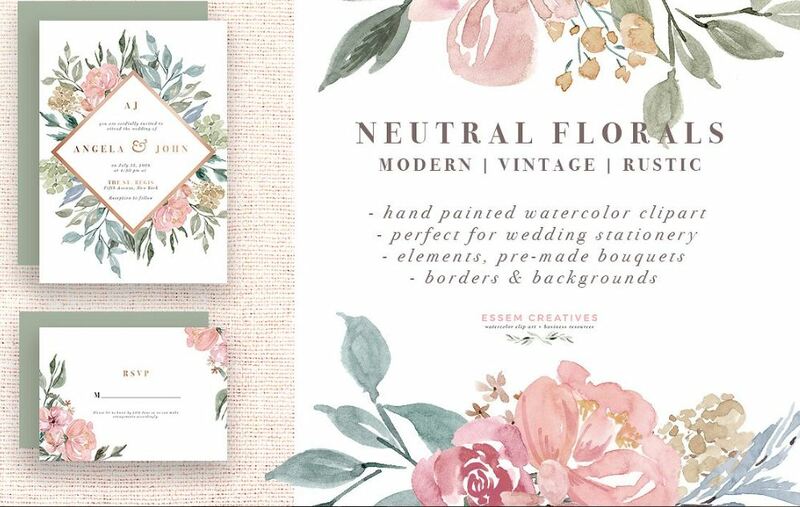 If you want to create aesthetic vintage designs with those old or classic looks, this vintage watercolor flowers with gorgeous white, pink and red rose elements would be a good option. 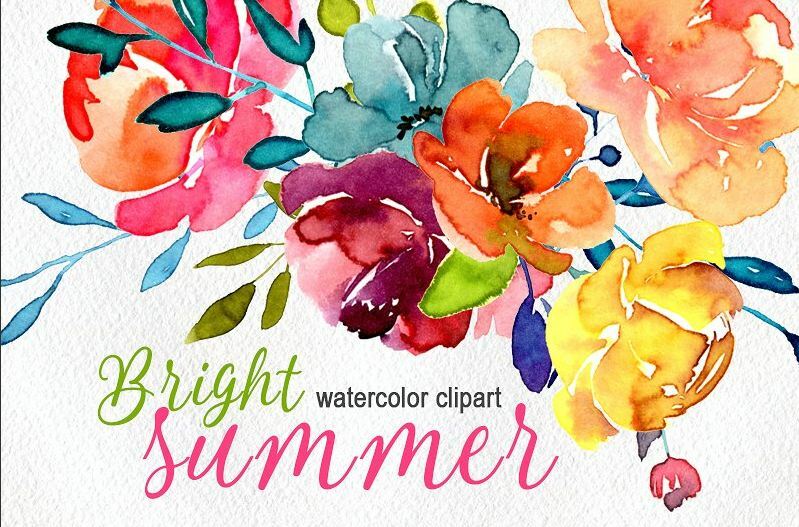 You should be able to easily create sleek abstract vintage baby shower or vintage bridal invitation designs with these bright summer hand painted clip art images. Yes, you heard it right. 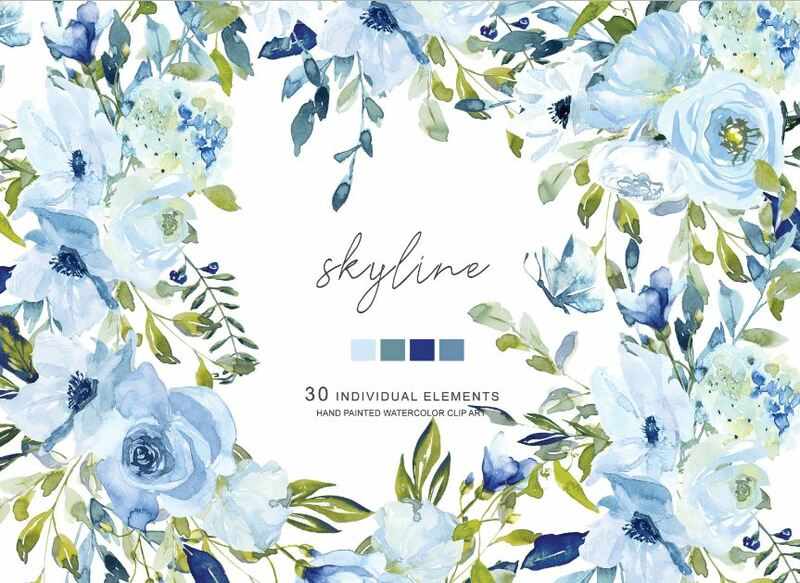 Get this wine color abstract flower elements with navy blue leaves and create super elegant floral arrangements within minutes. 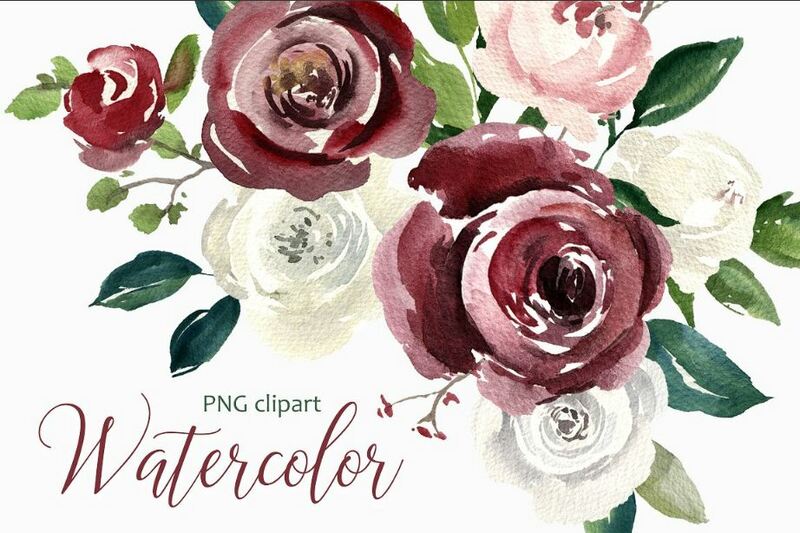 Use this red rose and other watercolor clip art png files on your abstract design background, invitations, textile decor, wall art, cards, printables or planners. 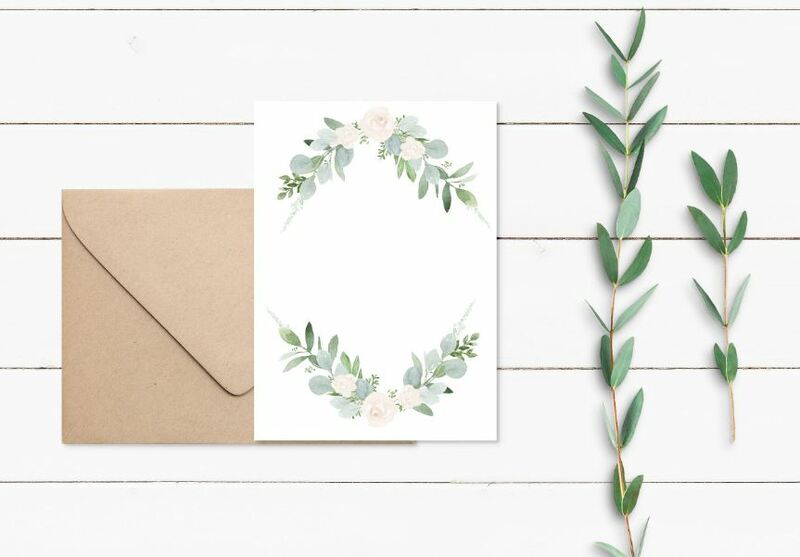 I hope you liked this collection! 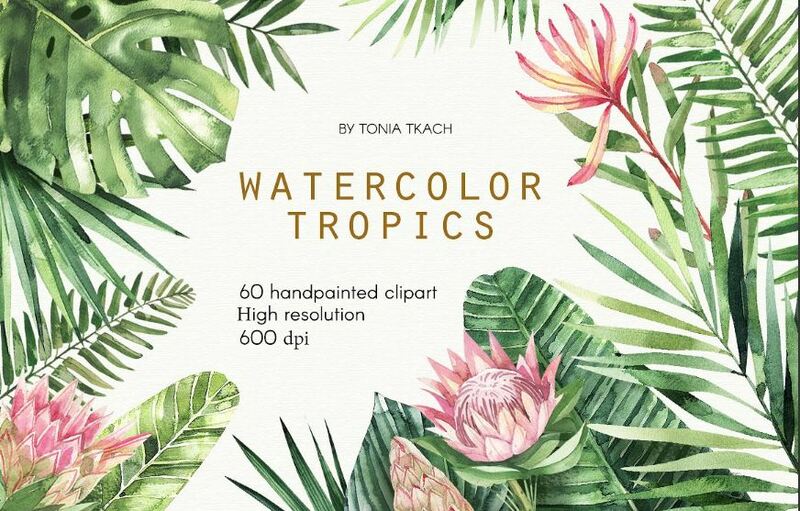 If you create your abstract or to the point watercolor flower illustration, feel free if you want to share them with us in the comment.